Can Plants Cure Some Illnesses? With the high level of stress inherent in today's busy society, related illnesses are on the rise. Experts throughout the world advise an increase in daily exercise routines in addition to other changes in our lifestyles to help cure these unfortunate illnesses. What kinds of changes can you make? 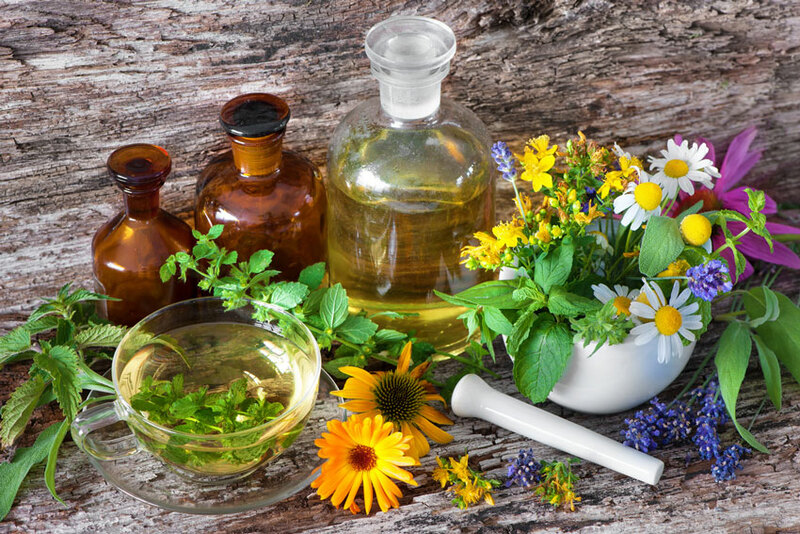 This article will address one of the simplest and most satisfying of them: using the natural beauty of plants to cure and prevent stress and illnesses. Recent research conducted by Rutgers University of New Jersey has focused on this particular aspect of natural medicine. One test involved studying the reactions of people who were given a gift of plants. In every single case reactions were favourable, with participants smiling and showing honest gratitude for the gift. Human beings are creatures of nature, so it is logical that plants would have a beneficial effect on our state of mind, even going so far as to help cure illnesses resulting from work-related stress and the rigours of life in a modern concrete and neon-light environment. Further studies revealed positive long-term effects as a result of receiving a gift of plants. In all cases, participant groups in the study indicated a decrease in the side-effects of illnesses including anxiety, depression, and overall agitation, and felt that they were generally calmer and more satisfied with life. These facts are highly indicative that a simple gift of plants is a good way to help cure illnesses by stimulating pleasure centers in the brain and eradicating negative emotions. One example of how plants can help cure illnesses involves hospital patients. Past studies have shown that a visit from a dog or cat can help to alleviate the symptoms of patients, effectively speeding up the cure process. Plants work in an identical fashion, and are permanent fixtures within the room. If a ten minute visit from an animal works wonders, just think of what the constant and cheerful presence of plants will do! In addition to this, studies conducted at Rutgers University indicated that giving someone a gift of flowers and other types of decorative plants helps to increase the bond between family and friends. If you know anyone suffering from stressful illnesses, the thoughtful gift of plants will not only help cure what ails them, but will bring you closer together as well. You can also use this tactic to cure your own illnesses. Liven up your office and home with flowers, and you'll be feeling better in no time at all! Not only will you benefit from this, your family and any visitors to your house will, too. Keep in mind this simple cure when bothered by illnesses in the future. The gift of flowers will work wonders in helping to cure the stress you and your loved ones face in these trying times.